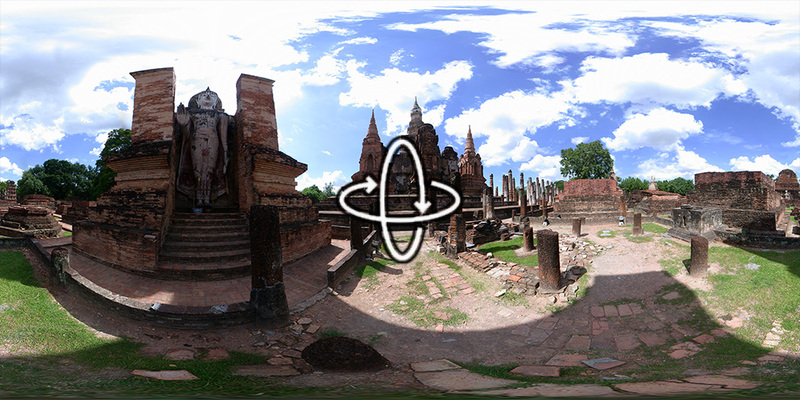 “Sukhothai was the capital of the first Kingdom of Siam in the 13th and 14th centuries. It has a number of fine monuments, illustrating the beginnings of Thai architecture. The great civilization which evolved in the Kingdom of Sukhothai absorbed numerous influences and ancient local traditions; the rapid assimilation of all these elements forged what is known as the ‘Sukhothai style’.” More information via the World Heritage Centre.